At times it feels like there’s never enough hours in the day to get everything done. Often, the powers that be want things done yesterday, even though it’s an impossibility. Their intent is clear: get it done fast. 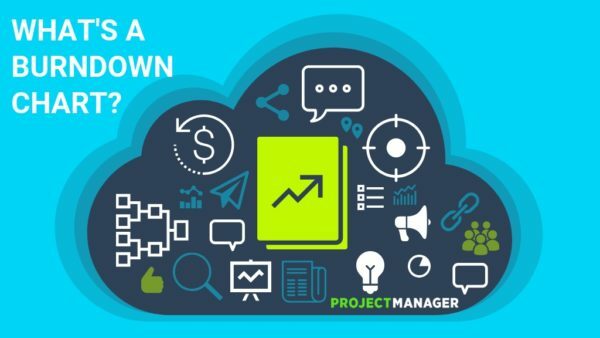 A burndown chart is one such tool for collecting that project data. Using a burndown chart is a means of seeing how much work is left and how much time there is to do it in. It’s a graphical representation, offering in a picture what a thousand words might not be able to communicate as clearly. There are two variants that exist for a burndown chart. A sprint burndown is for work remaining in the iteration. When illustrating the work remaining for the entire project, the chart is called a product burndown.